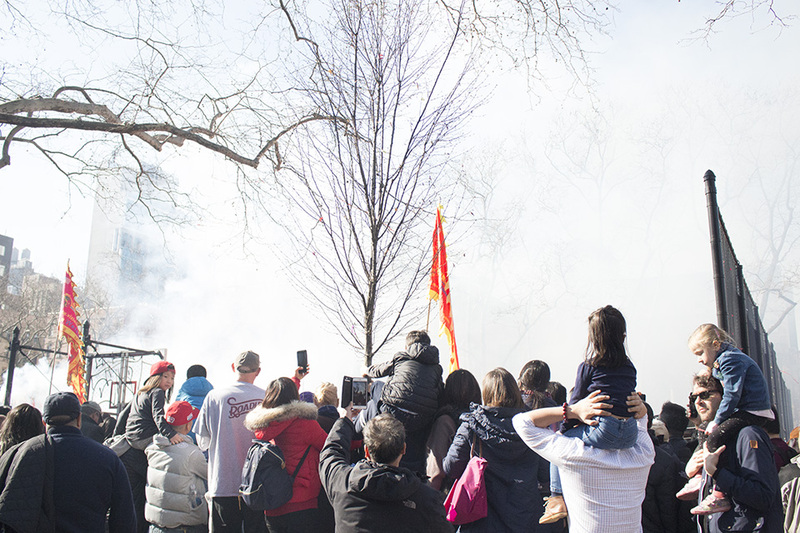 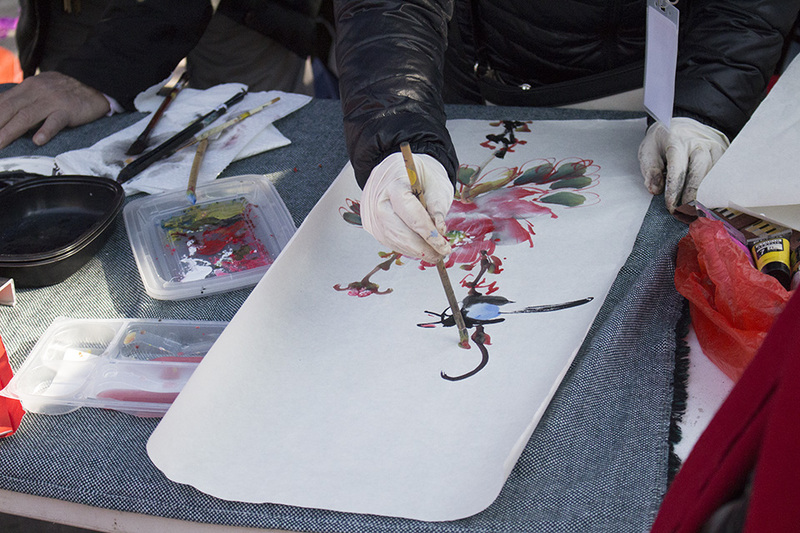 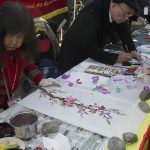 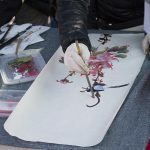 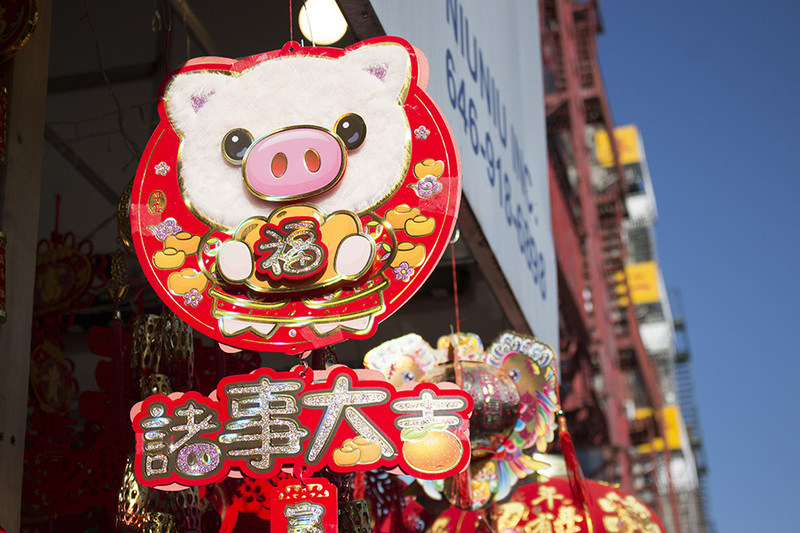 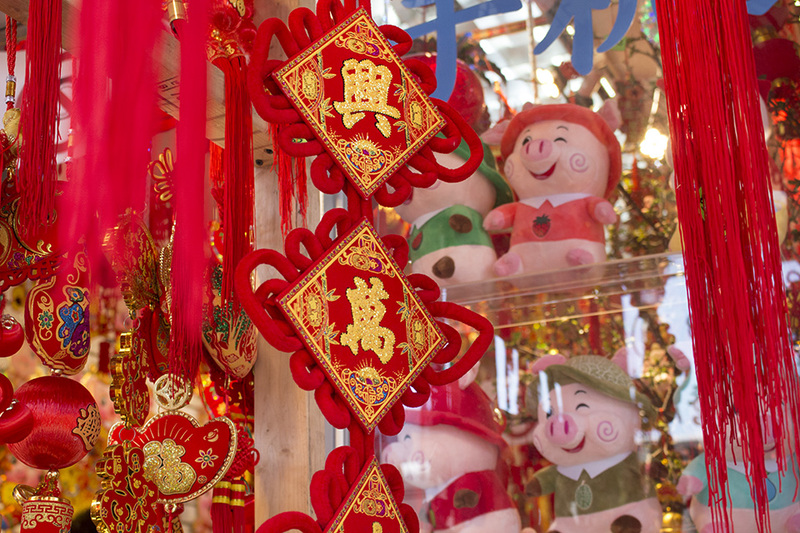 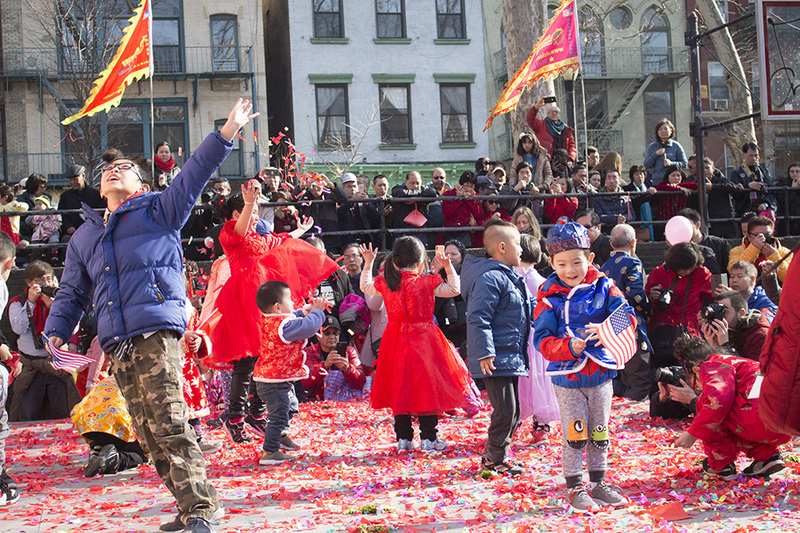 To celebrate the Year of the Pig, families set off firecrackers filled with confetti and watched artists and performers fold origami, paint springtime scenes and dance on stage. 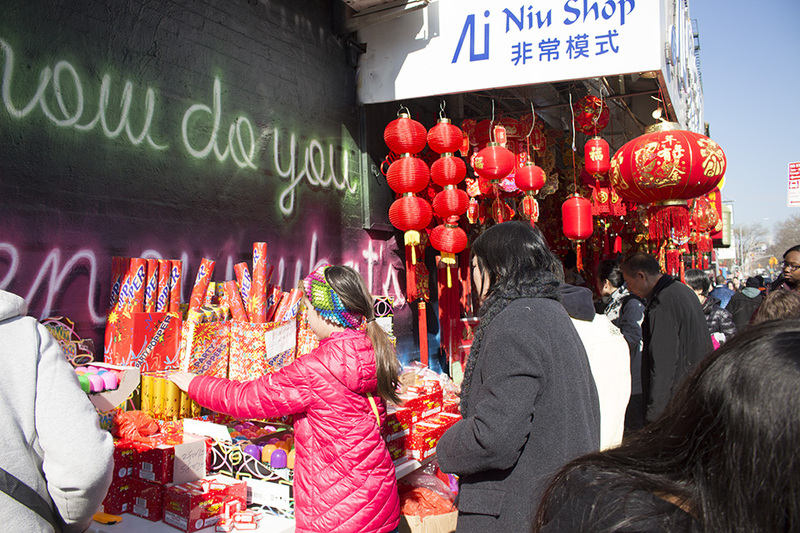 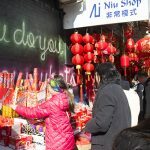 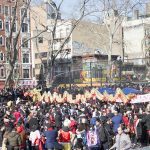 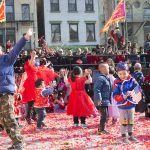 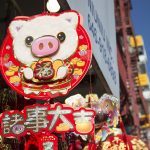 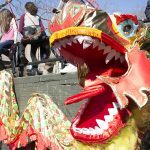 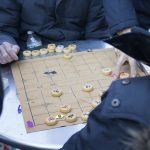 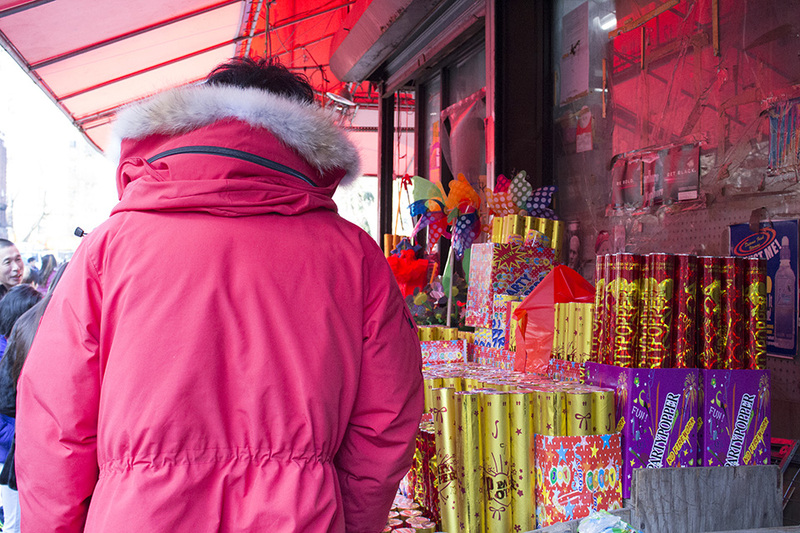 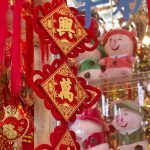 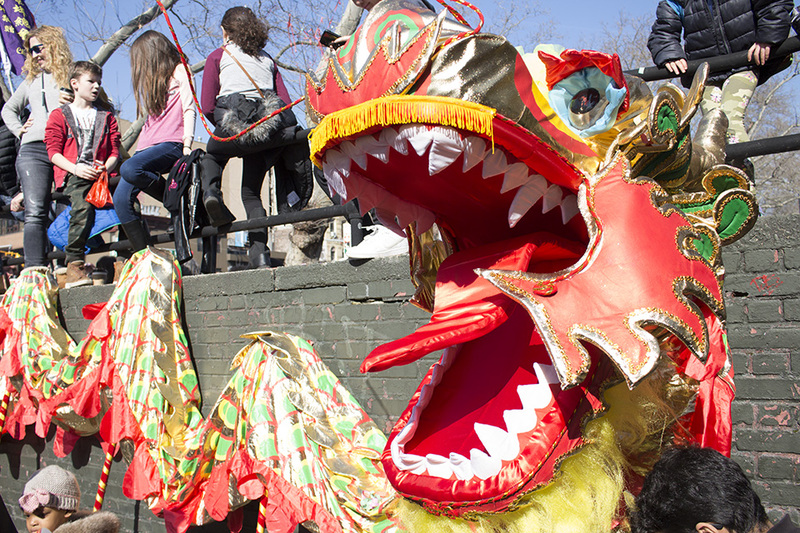 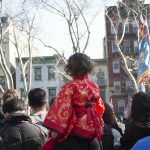 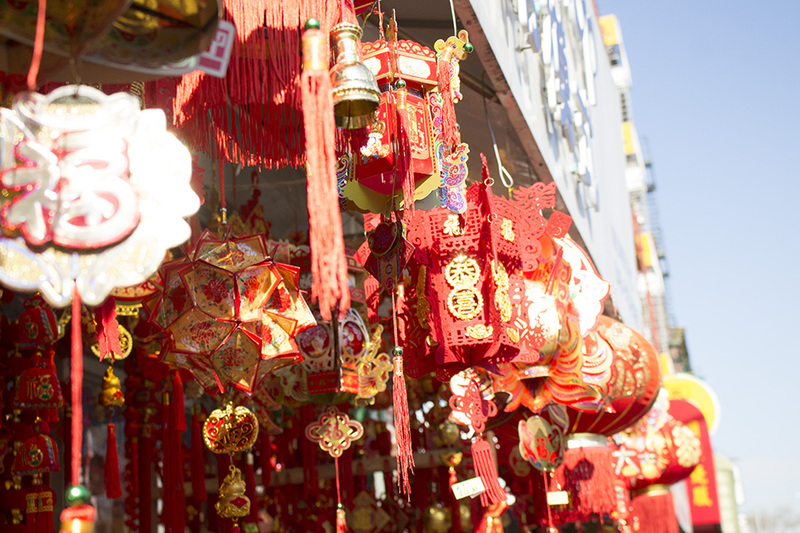 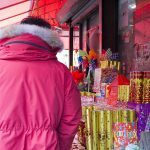 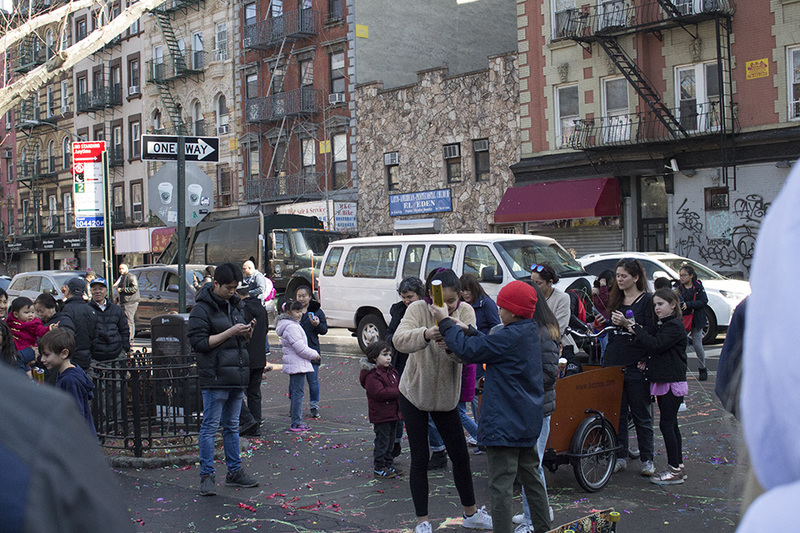 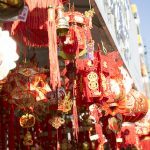 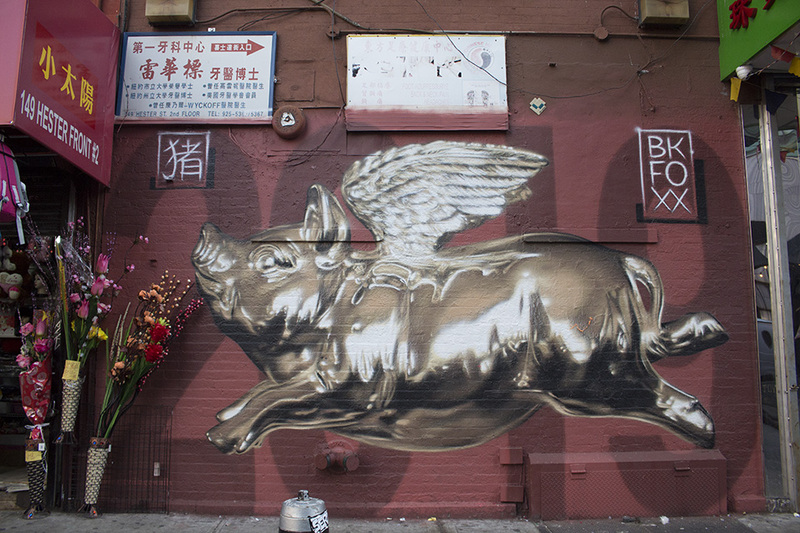 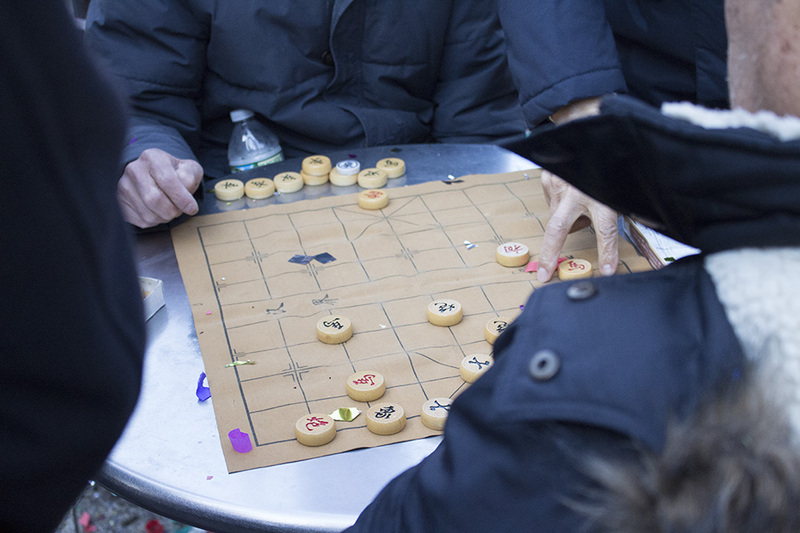 On Feb. 17, the Lunar New Year Parade & Festival will wind along Mott, East Broadway and Eldridge streets. 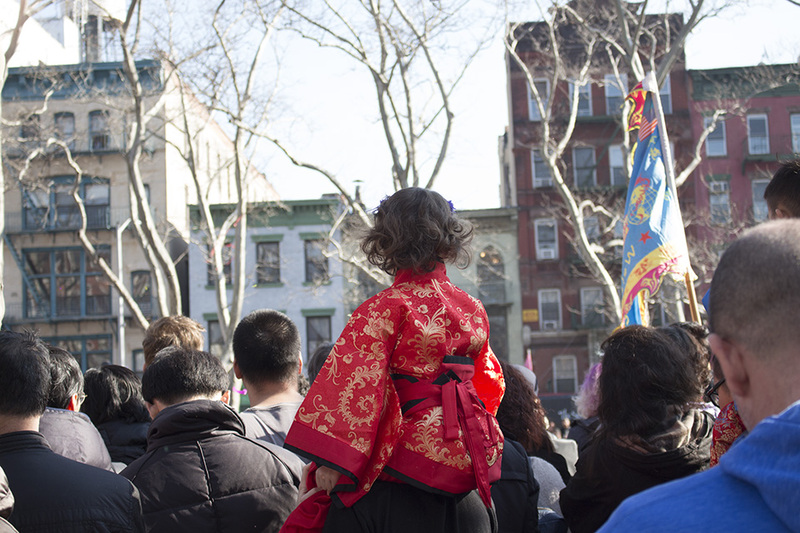 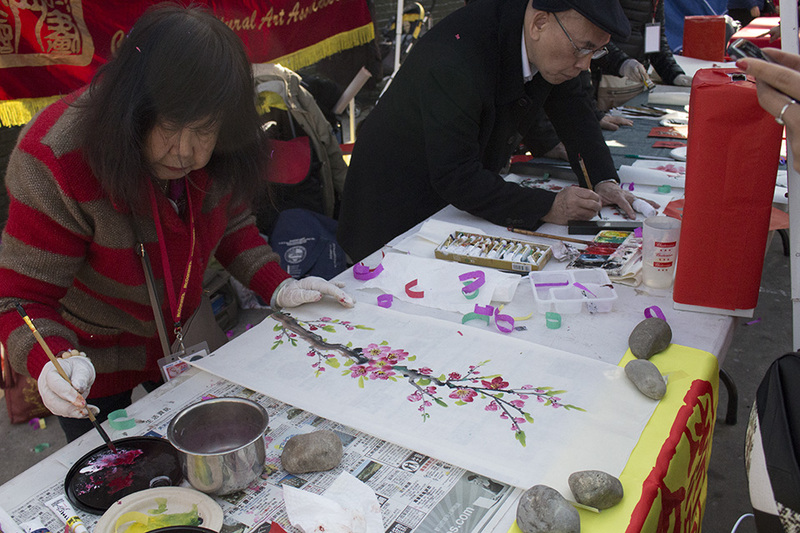 Then, on March 24, the Spring Festival will conclude with the Lantern Festival at Sunset Park. 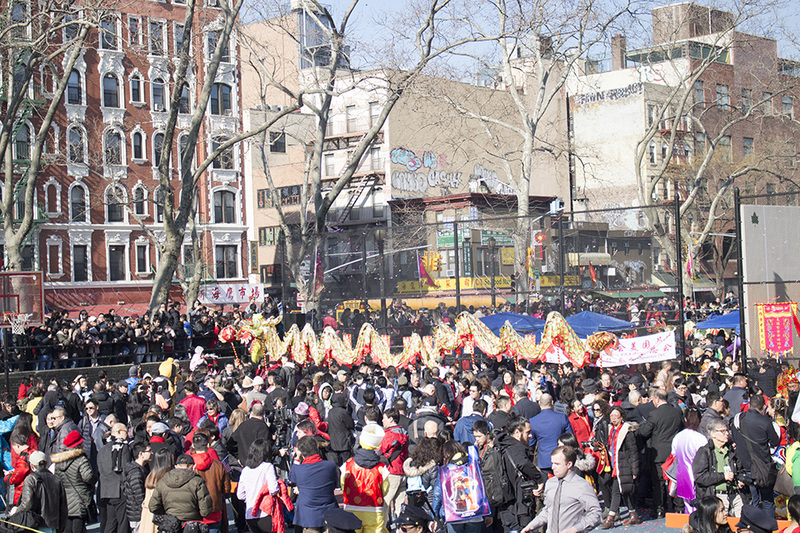 Click through our slideshow to check out this afternoon’s action.